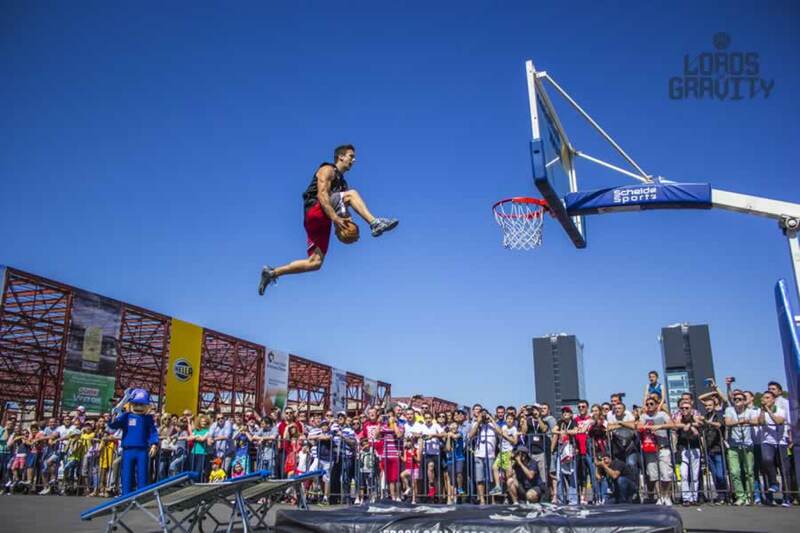 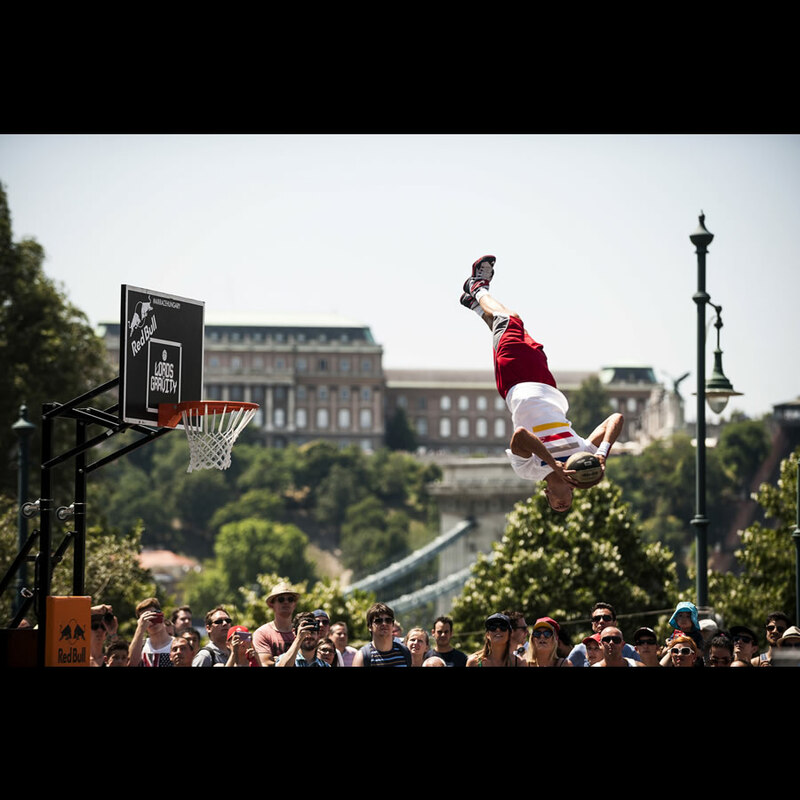 Combining Basketball Stunts with Break-Dancing, BMX and Circus Arts has made Lords of Gravity one of the most sought after sports entertainment groups on the planet. 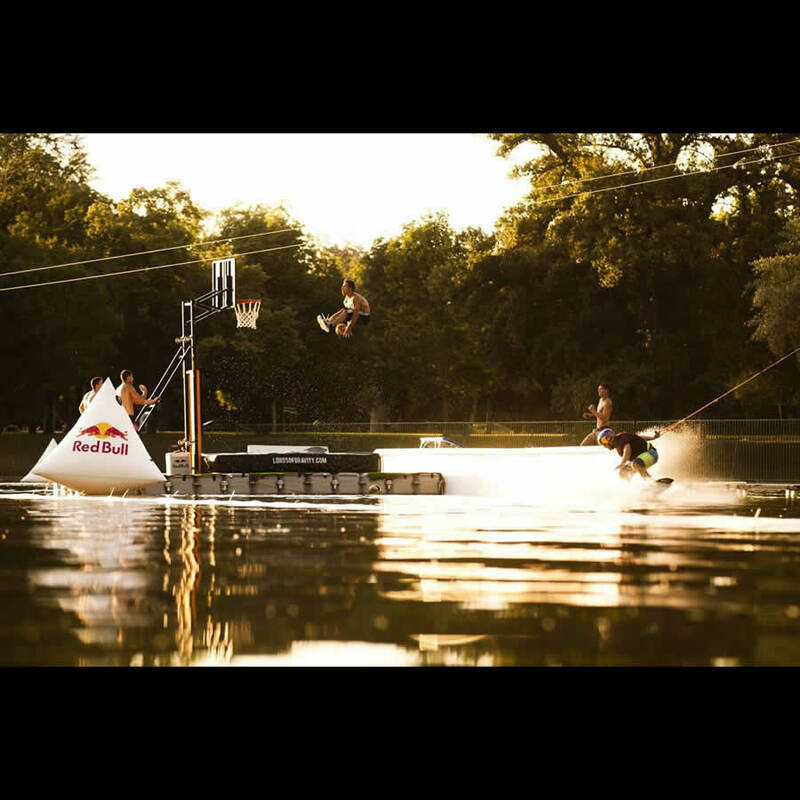 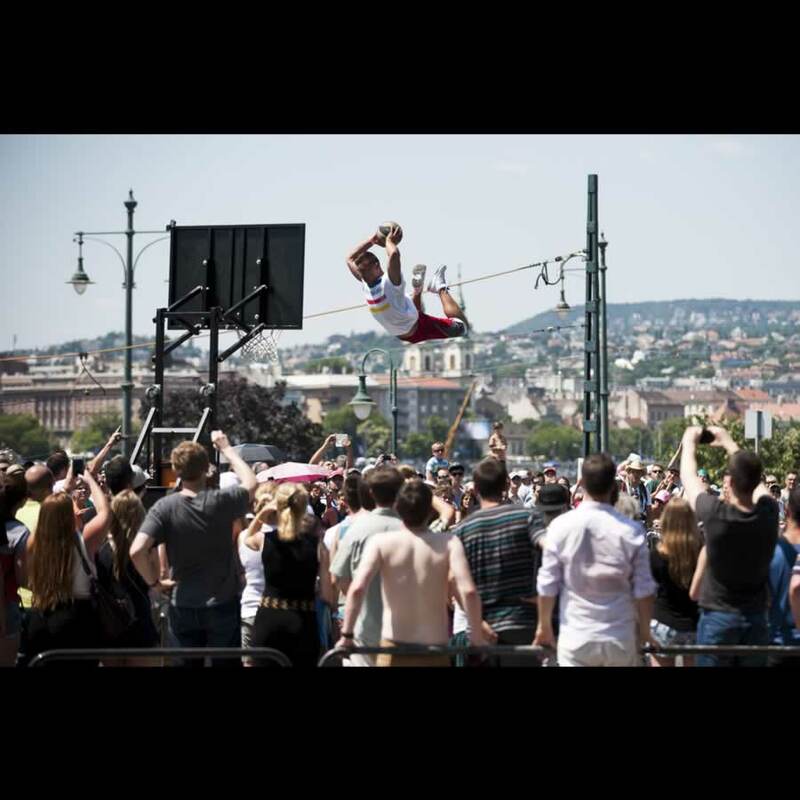 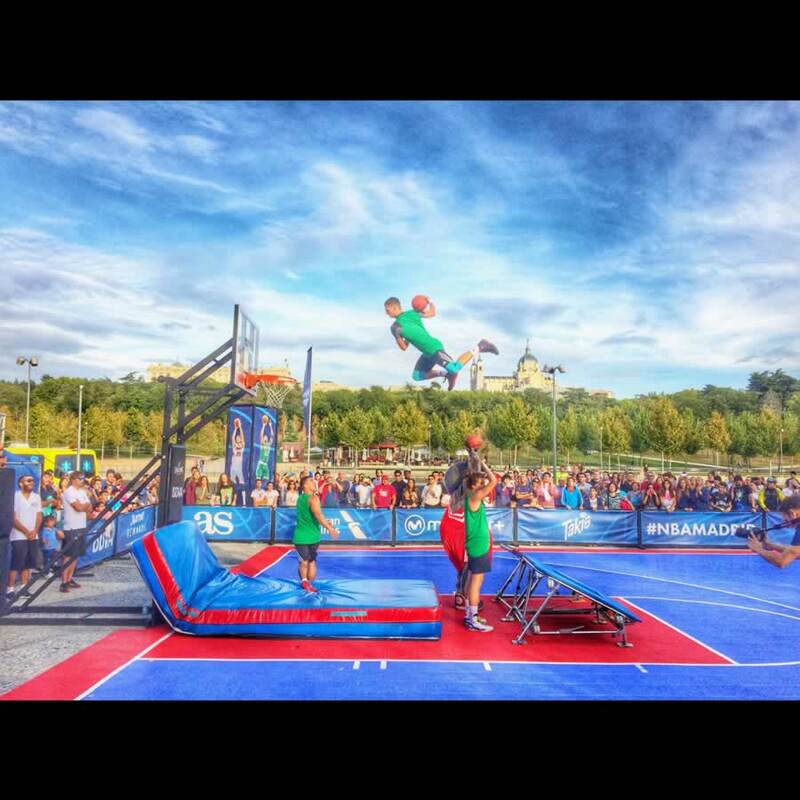 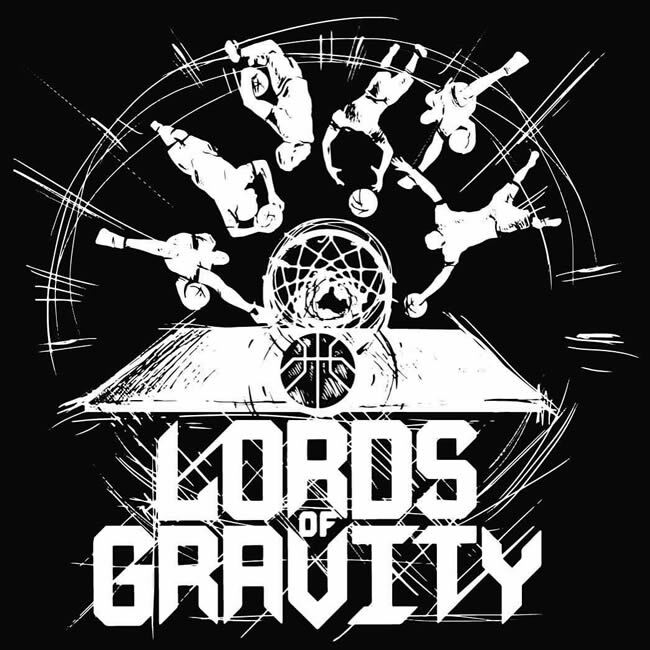 Lords of Gravity was founded in the summer of 2012 at the University of Physical Education in Budapest, Hungary. 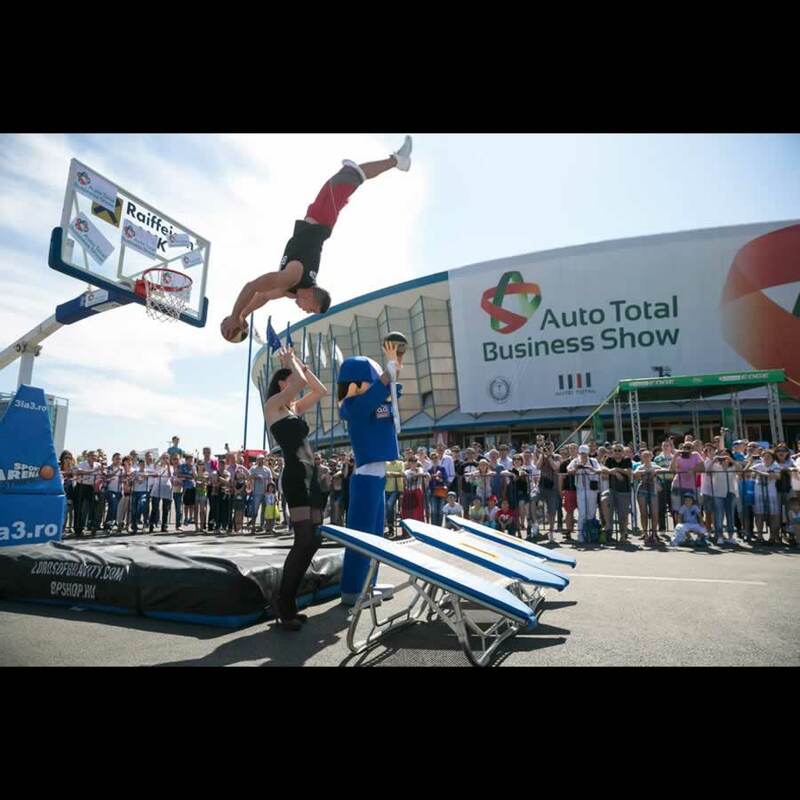 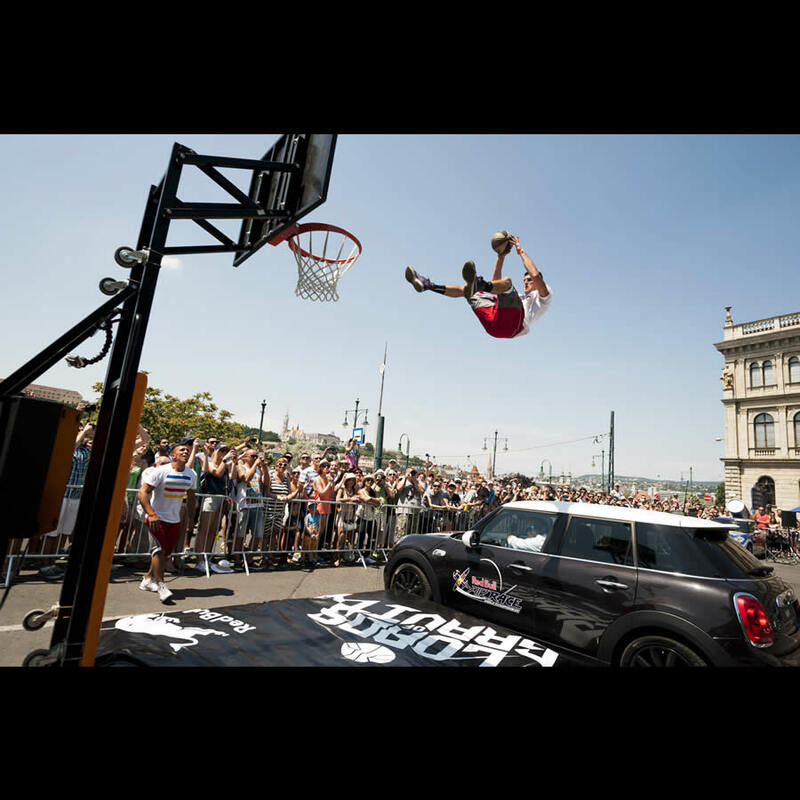 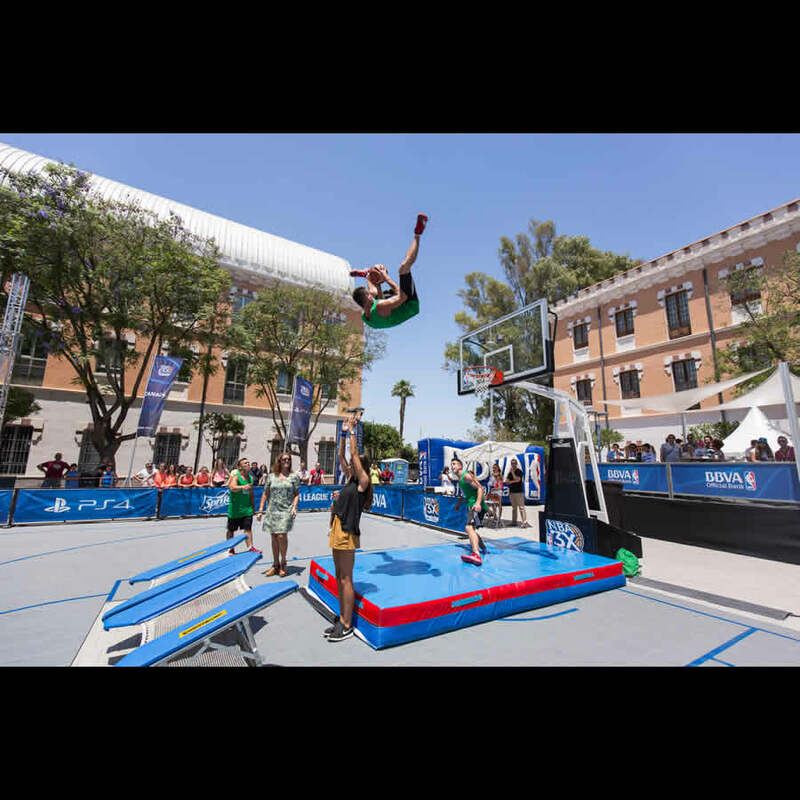 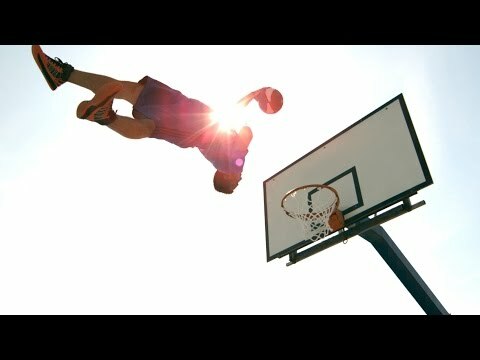 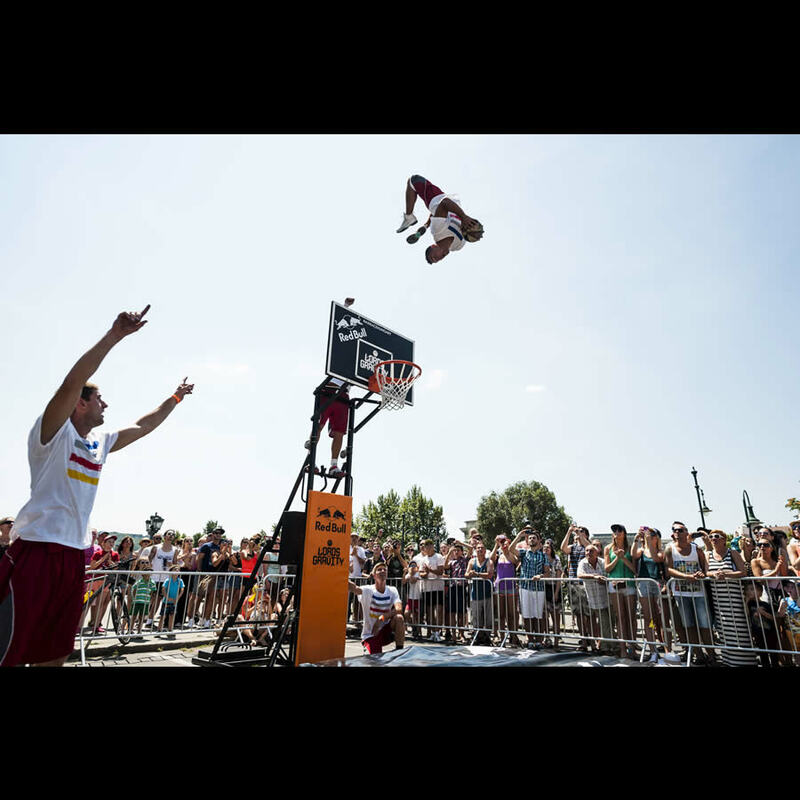 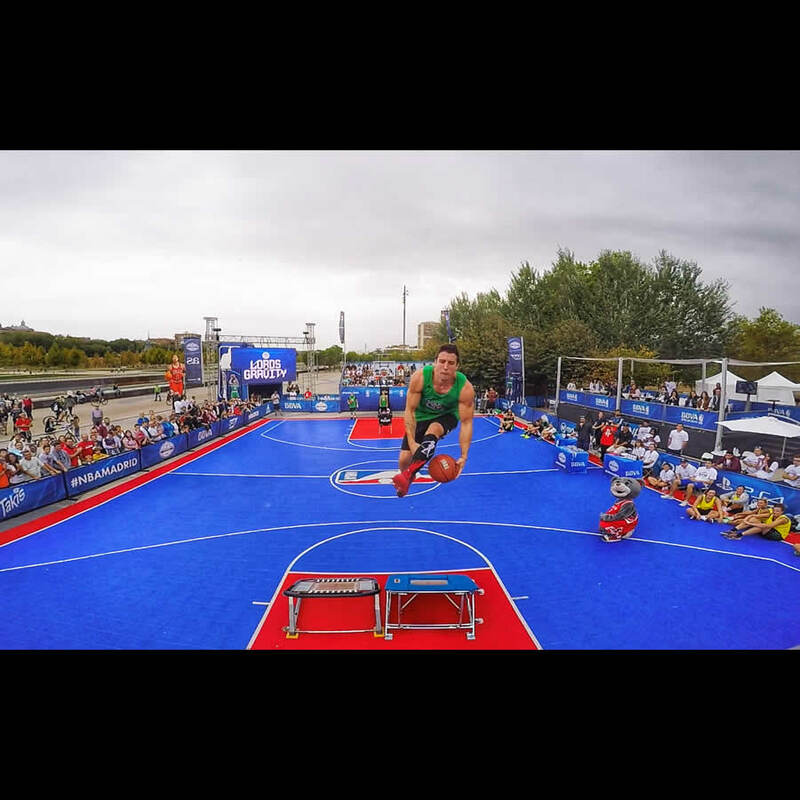 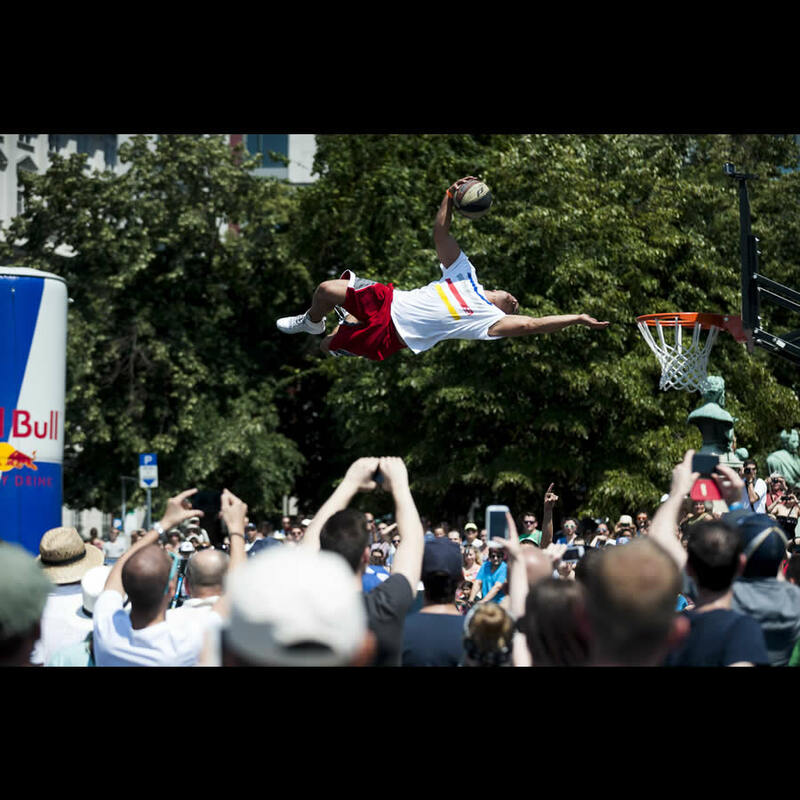 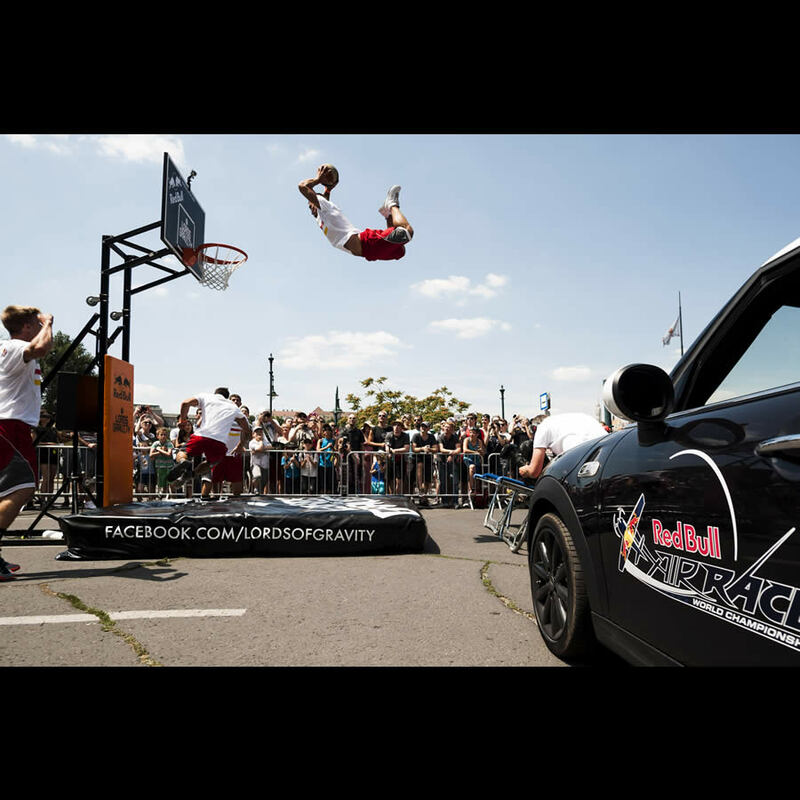 They became one of the most well-known Acrobatic Slam Dunk Teams in world after a successful attempt to set a new world record for the “Farthest Basketball Slam Dunk”, at the NBA Europe Live Tour, in Berlin, 2012.